Besan (also known as chickpea or gram flour) has been used in India and Southeast Asia for hundreds of years as an exfoliant and homemade beauty agent for smooth glowing skin. 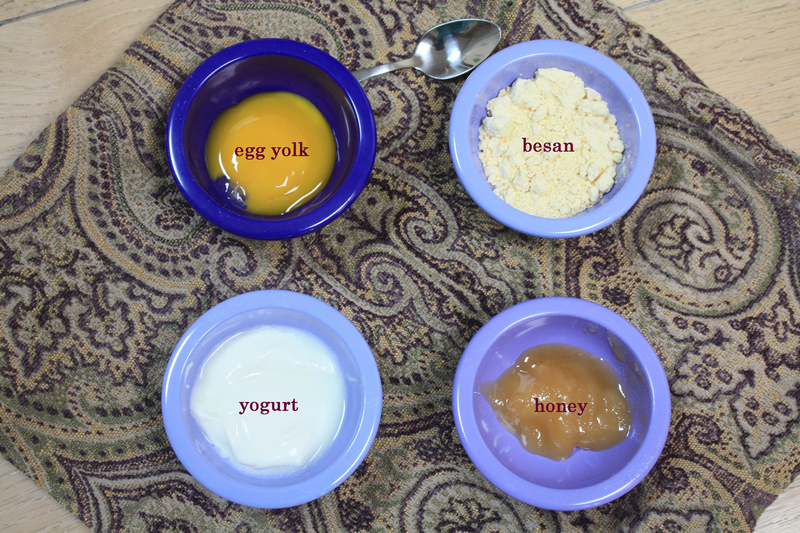 This recipe uses only ingredients found in your kitchen and is so easy to make. Tumeric is a natural skin brightening agent. It is thought to reduce melanin production. 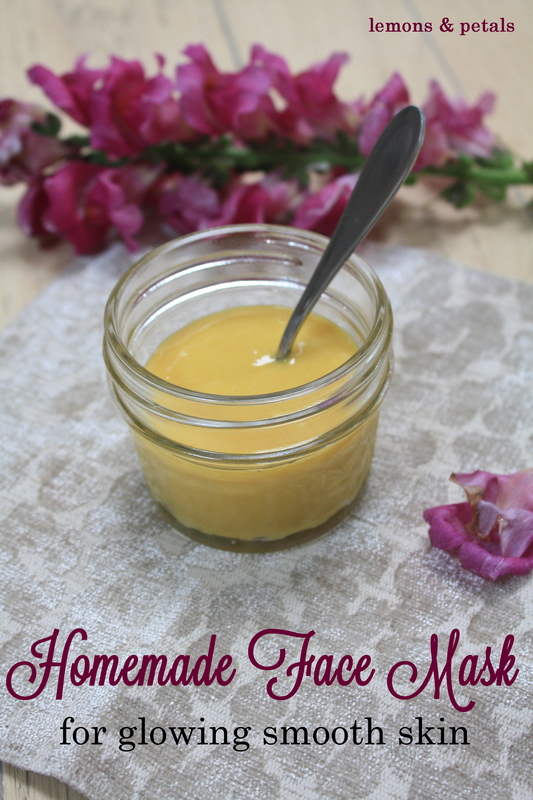 Honey is a great moisturizer for skin. Yogurt contains anti-bacterial and anti-microbial properties, as well as alpha hydroxyl acids, which kill acne-causing bacteria. 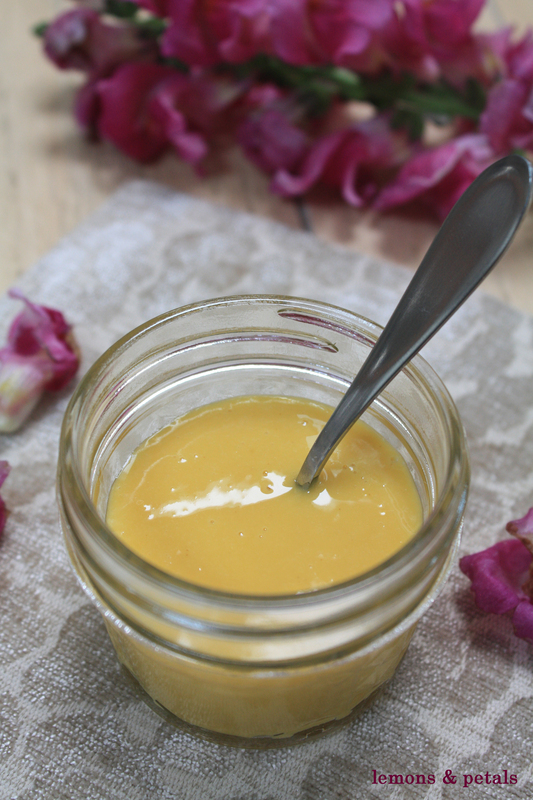 The nutrients in egg yolks work to hydrate, nourish, and moisturize dull skin.